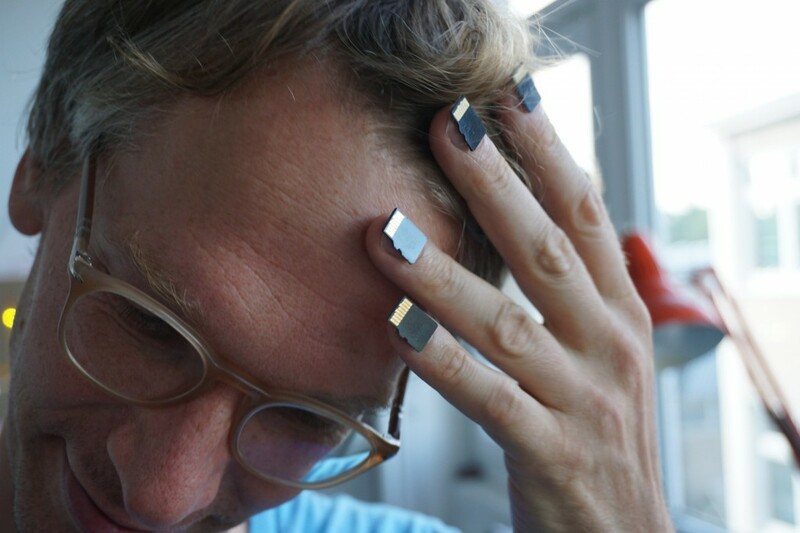 0 likes – Curatorial practice in times of post social media. In this workshop we will look into different models of curatorial practice around art online, net.art & art on the internet. Visitors are invited to discuss a wide range of approaches from online exhibitions, to Speed Shows to latest concepts like gallery.delivery. What is the status of art on the internet? How do artists and institutions cope with the fading presence of the web? What to do with the ever growing hell of likes with no links to the web? Let’s discuss ideas and concepts! 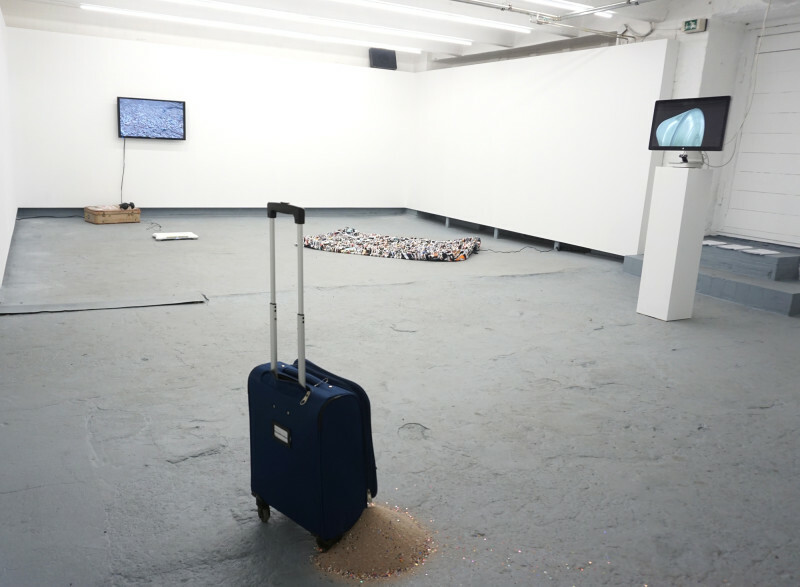 What’s your idea for curating a show? 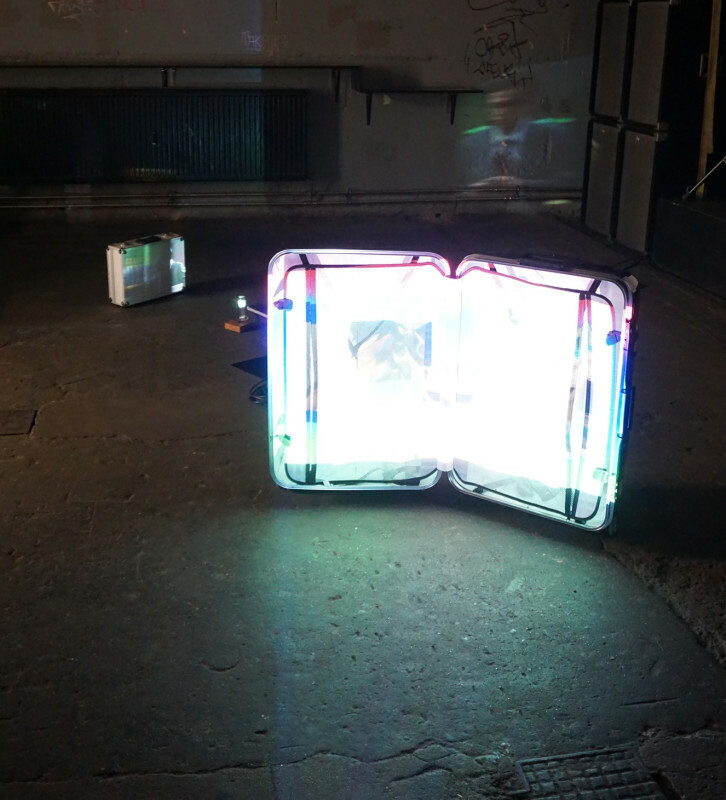 New works by the students and members of the class ‘New Media’, visiting Prof. Aram Bartholl, Kunsthochschule Kassel. 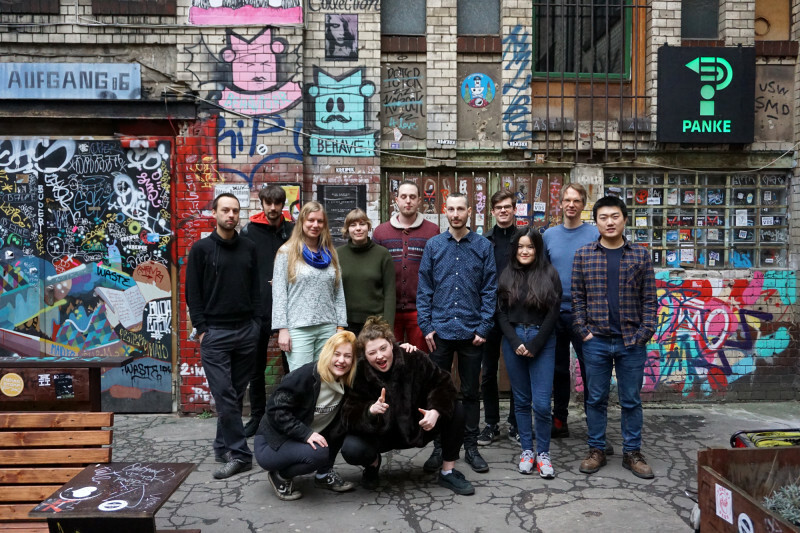 Nicole Brauer, Echo Canluo, Christopher Casper, Hannes Drescher, Lou Hardt, Saskia Kaffenberger, Hannah Kretzschmar, Jonas Leichsenring, Jasper Meiners, Isabel Paehr, EIEE, Fritz Laszlo Weber, Zhifeng Zhang, Aram Bartholl. 10:00 pm – open end: AfterParty, Live Acts, DJs FREE ENTRANCE! 01:00 pm – 04:00 pm 05.02.2017: Exhibition FREE ENTRANCE! 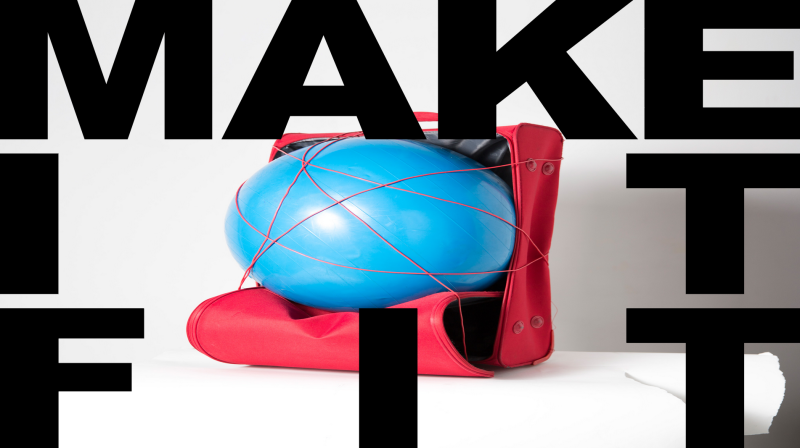 Kunsthochschule Kassel – The New Media class is proud to present new works at panke.gallery, Berlin. 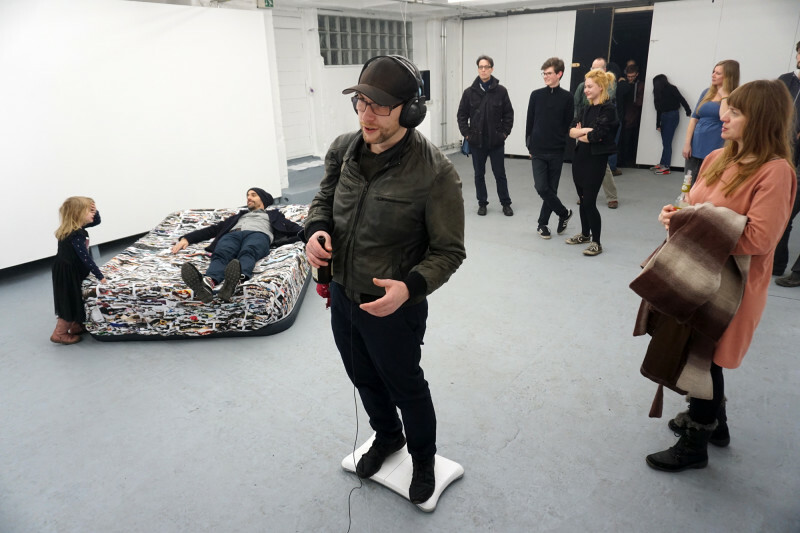 The pieces range from installation, performance, screen-based and interactive works to video and film. ‘Make it fit’ refers to the restrictive cabin baggage rules of budget airlines, including their painfully meticulous control mechanisms. A lifestyle-conscious, hyper-mobile generation rattling trolleys along pavements has become the hallmark of gentrified neighborhoods in travel-hyped European capitals. 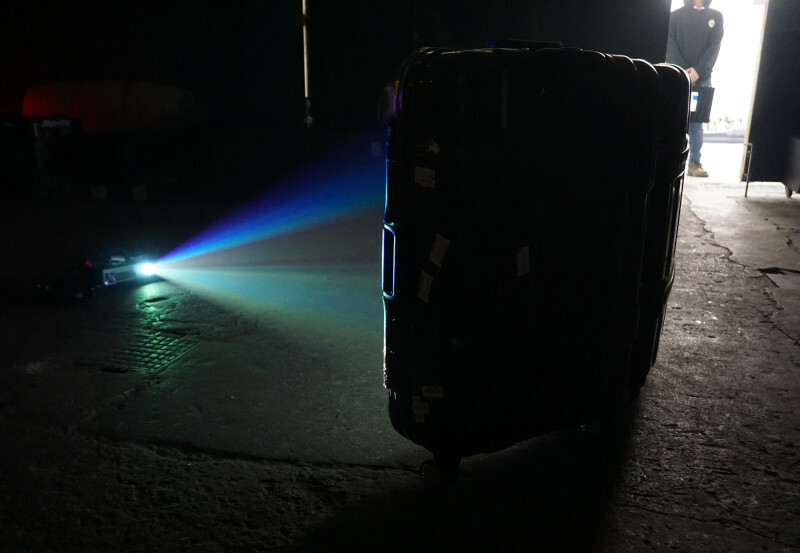 Kassel’s New Media students are using the classic travel suitcase as a constraint and metaphorical context for art production to meet the challenge of setting up a group show in Berlin in less than one day. Each work must fit into a suitcase to be transported, and setup time has to be either instant or not more than two hours. 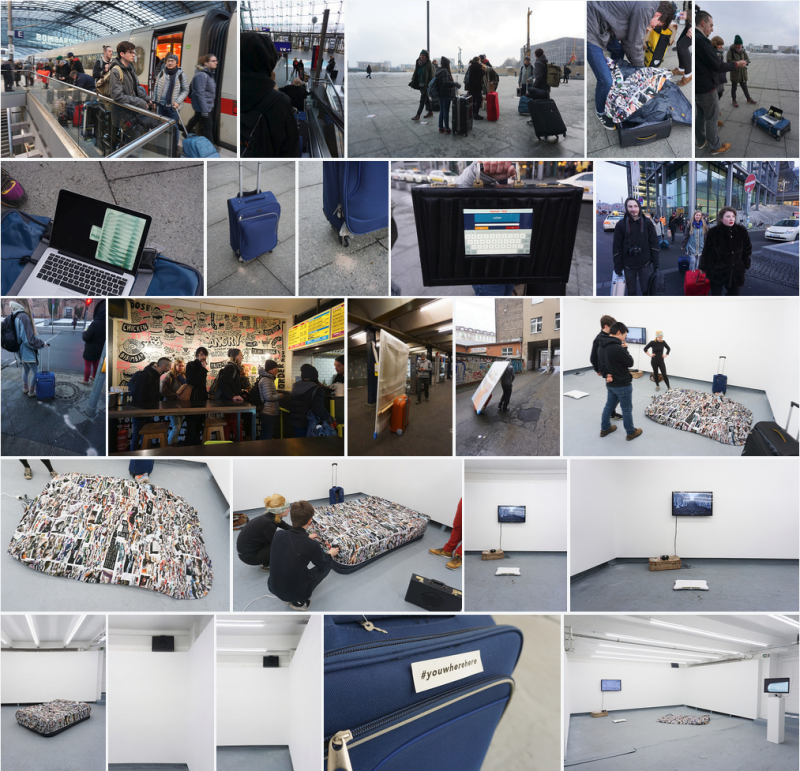 Hyper-mobile art also facilitates instant pop-up micro shows and performances in trains, in stations, and in other public spaces. Curatorial processes often see artists selected on the basis of friendship networks or name dropping rather than actual works. How far can an artwork be ‘bent’ to make it fit an art show? An art market open secret is that paintings and sculpture that are small enough to fit in an ‘Upper Westside’ elevator have a better chance of being sold. Does it fit?